Song of the day: Darren Percival – "This Christmas"
This post has a little story attached leading up to it, but telling it won’t take long. Every year on Christmas Eve we (i.e., the family) watch Carols By Candlelight on television. It’s on every year, and we watch it every year. (It’s a tradition in our household.) We put up with the relentlessly cheerful hosts, the occasionally dodgy singers, and the surreptitious advertising (I can do without hearing the hosts tell us how the singers are currently appearing elsewhere in musicals, movies, or television programs that just happen to on the very network broadcasting the Carols – grrr). Despite all of that, it’s a very enjoyable night of Christmassy entertainment. 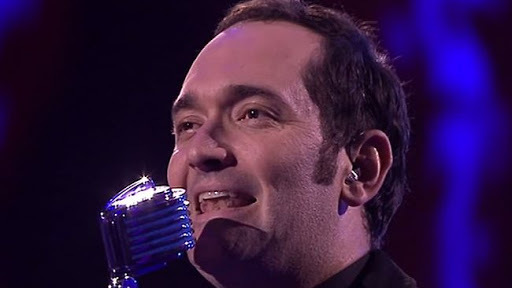 I found out that his name is Darren Percival, and I was surprised to discover that he was contestant on The Voice, one of those American Idol-type ultra-glossy TV singing competitions (or as I prefer to call them, “Televised Karaoke”). Yep. I like his singing. You are currently browsing the archives for the Darren Percival category.